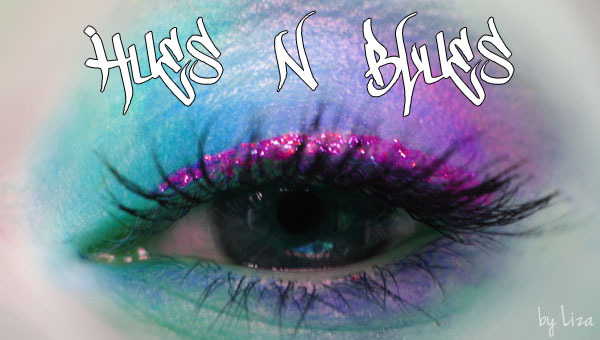 HyperSmash Hues N Blues: Still Here! Hi guys, sorry for the long absence, have been very busy but I will be back asap with some posts for you. I hope to have a few reviews coming up as well as some more looks. I have started college now studying makeup, so while I am really busy at the moment, I am feeling more inspired and can't wait to show you the stuff I will be doing. Ohh, I hope you're enjoying college! I have moved a lot so I know what you mean, so just take your time to get settled!